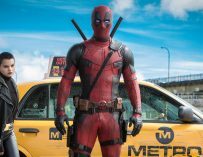 Deadpool crashed The Late Show with Stephen Colbert and took over Colbert’s opening monologue to great effect. He also used the opportunity to promote Deadpool 2. Everybody involved in marketing movies should take note of everything that’s been done to promote Deadpool 2. 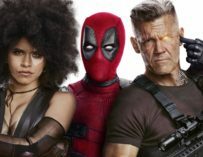 The posters, the trailers, the videos with David Beckham… They’ve all be brilliant, and now Ryan Reynolds’ Wade Wilson has taken it that step further by taking over Stephen Colbert’s opening monologue of his popular chat show. 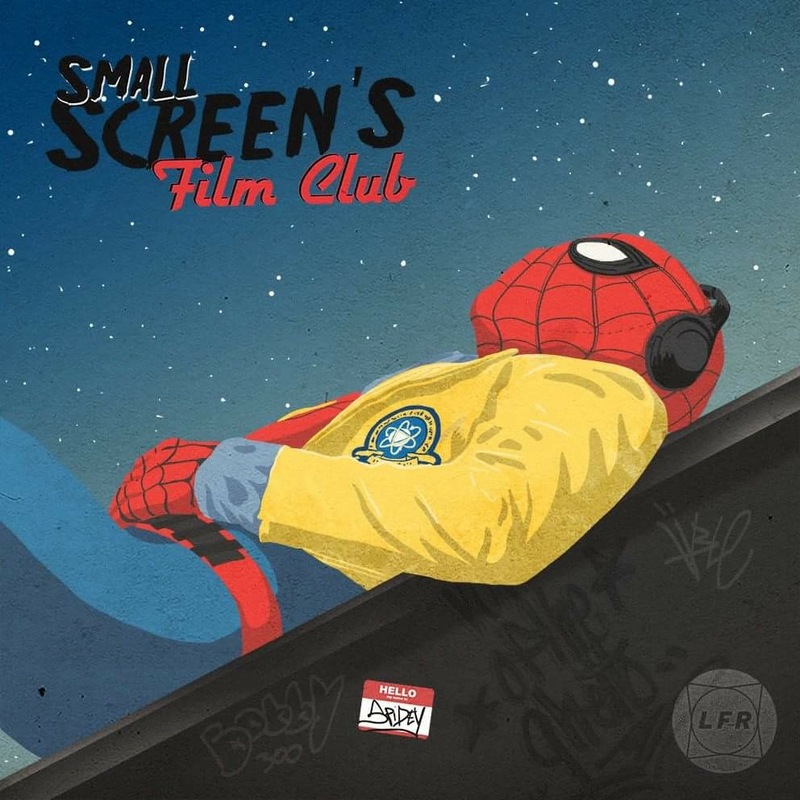 This is just more proof that there’s nothing that Deadpool can’t do, and after watching his opening monologue, you’ll find yourself thinking that Wade Wilson should have his own chat show. 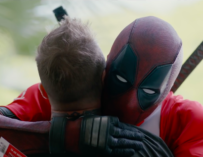 Who wouldn’t want to watch Deadpool interview stars every evening? No celebrity would be safe, including Ryan Reynolds. If Deadpool taking over Colbert’s opening monologue wasn’t enough, the whole thing ended with a brilliant reference (some may say spoiler) to Avengers: Infinity War. It’s all just so gloriously meta. 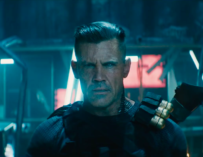 The only thing that would have made this even better would have been in Josh Brolin’s Cable turned up towards the end of the monologue. Maybe they could have got another Thanos joke in there somehow.